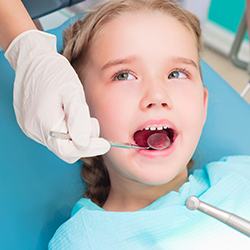 The most common place to paint dental sealants is on back teeth since they are often irregular. They can also be very hard to reach, even if you brush your teeth regularly. 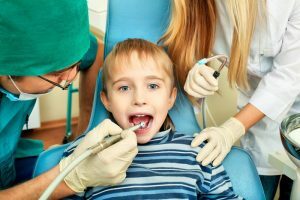 We use it more on children though we do perform sealants on adults too! 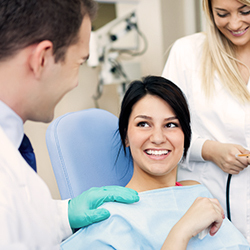 If you are in need of dental sealant services or treatment, don’t hesitate to give us a call so we can provide you with the Newark dental services you are looking for. We’d love to speak with you!